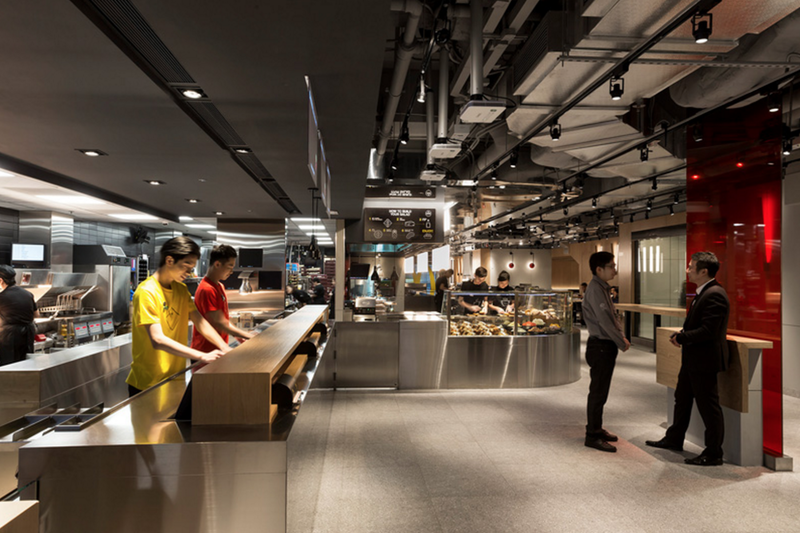 Hong Kong is currently the home of one of McDonald's newest concept restaurants. 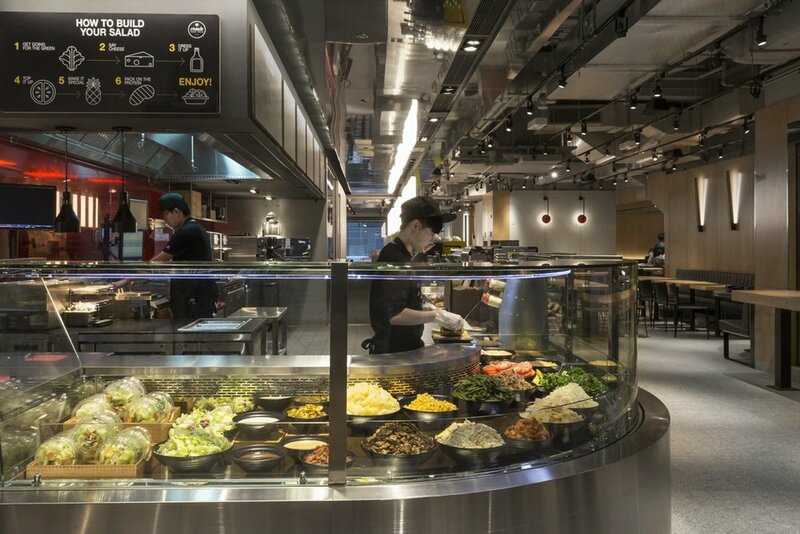 Dubbed "McDonald's Next", the Hong Kong location features a menu of couscous, asparagus, and quinoa as well as an entirely new upscale look for the restaurant chain. The concept is trying out other serving and food options in a market that is increasingly finding it hard to justify the health benefits of eating a burger, fries, and a sugary soft drink at every meal. It looks pretty nice in my opinion. Would love to see how this tastes.